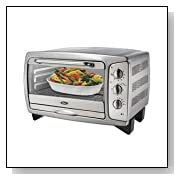 Convection ovens help to cook food with more controlled heat as they are cook with cenvection currents. 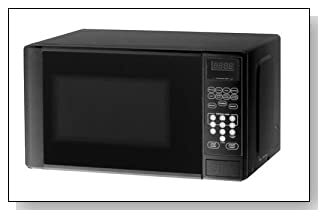 The top rate convection ovens are listed here, and they are fan assisted so hot air circulates the food and ensures an even cooking. So rather than direct heat from an element, the air is circulated. 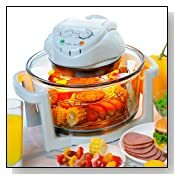 This allows the food to cook more quiuckly, at a lower temperature, and leads to more evenly cooked food. 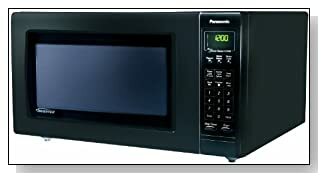 A lot of people are looking at convection cooking in their appliances these day to help the way they cook. 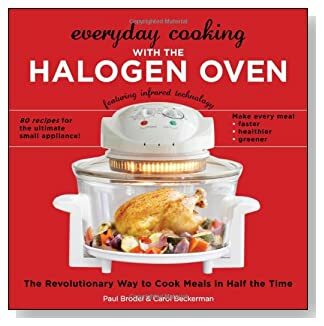 The difference between convection cooking and more traditional forms of cooking is that convection cooking and baking aims to circulate the hot air inside the oven so that the food is cooked at a consistent temperature all over. With traditional cooking some areas would often be cooking at different temperatures to other because the heat radiated from a particular source. 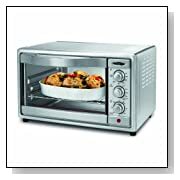 Also because the heat is evenly distributed convection ovens do tend to cook food in a shorter time. So cooks need to be careful of this especially when using recipes that dont cater for the increased cooking speed of convection ovens. 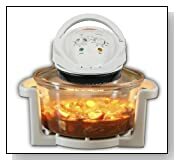 So you may need to use slightly lower temperatures and maybe shorter cooking time too to ensure your food isnt overcooked in a convection oven. Another advantage of convection ovens is that becuase the heat is distrubuted evenly it doesnt matter how full the oven is. This means you can use all your racks and they will all cook at the same temperature. So as long as the airflow isnt blocked by high sided pans you should find you get even cooking even with a fully loaded convection oven. 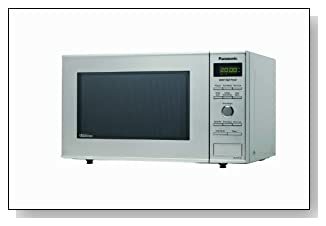 This Nuwave digital oven is a great tabletop convection oven that used infrared. And because of the even way that these cook it does allow food to be browned nicely on the outside while staying moist and juicy on the inside. 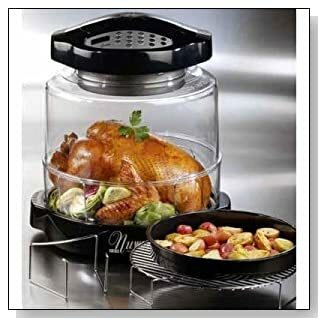 These units are great for cooking many foods from frozen too. You can cook many different foods in these and they will come out cook really well. Convection ovens combine some sort of heating element with a fan. This gives a much more even temperature in an oven, and means that you can avoid uneven hot or cold spots when using the oven. Convection ovens also reduce the cooking time as that even heat means that all sections of the oven maintain their temperature. They also allow the food to hold onto more moisture so there is less chance of drying out. The other advantage of convection ovens is that because the same temperature is maintained at all levels, it mean its practical to use the whole oven, rather than worrying if something is going to be in a hot or cold spot and that the the food may undercook or overcook. 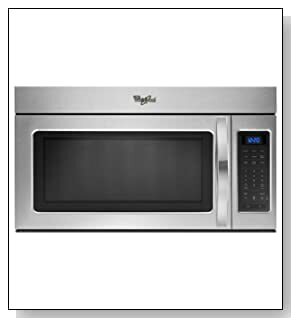 These efficiencies mean that convection ovens cook more quickly and at slightly lower temperatures. This will save you time and money on energy bills too. 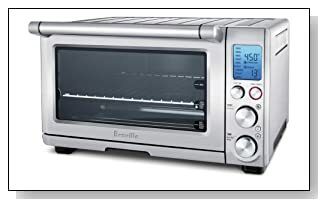 This entry was posted in Ovens and tagged best convection oven for baking, best convection oven for countertop, best convection oven for the money, best convection oven on the market, best convection toaster oven, best convection toaster oven 2015, best convection toaster ovens, convection toaster oven reviews, toaster convection oven reviews, toaster oven vs convection oven, top rated convection ovens, top rated convection toaster ovens on January 17, 2013 by Jeff.